Some people have the passion to cook. With only a set of ingredients, they can turn a simple food into a mouthwatering and appetizing dish. They learned how to cook early on from their parents, or using a cookbook that contains all the procedures in cooking certain meals. You may also see book cover designs. 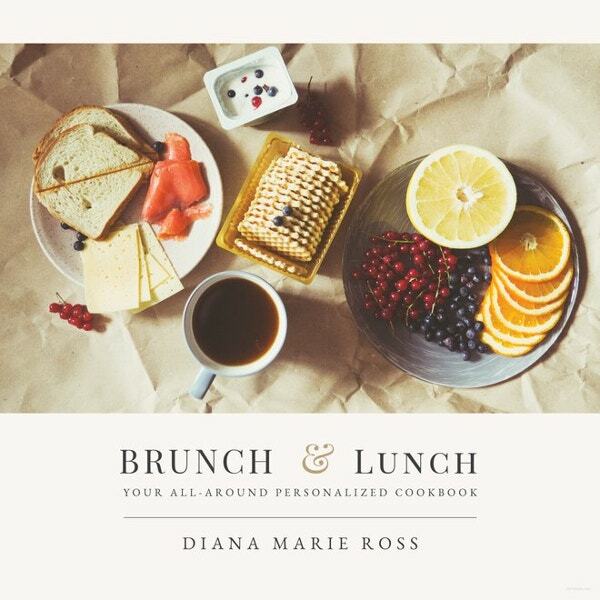 A cookbook is a manual that teaches people how to cook particular dishes. 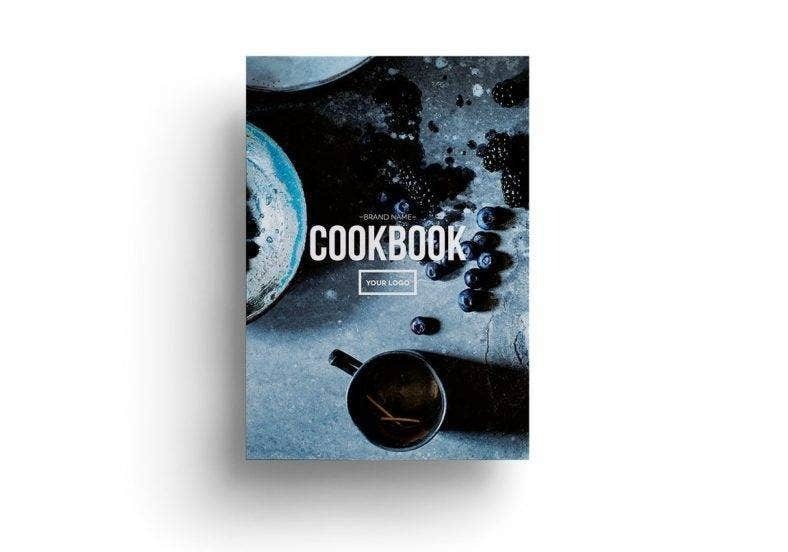 From the right measurement of ingredients to the certain ingredient needed, cookbooks are comprehensive instructional material that you need in the kitchen. You may also see sci-fi book cover templates. 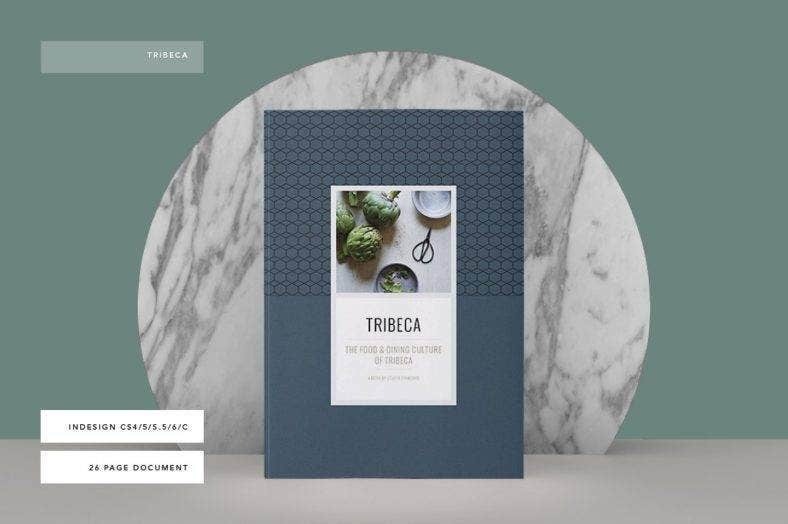 A cookbook’s cover design is meant to get you hungry. What you put on the cover really matters. 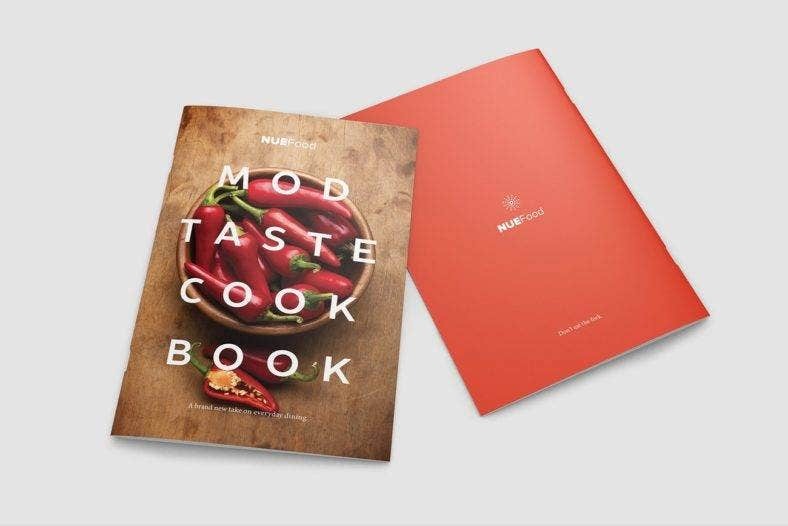 It can make or break your cookbook as it represents the contents of it. 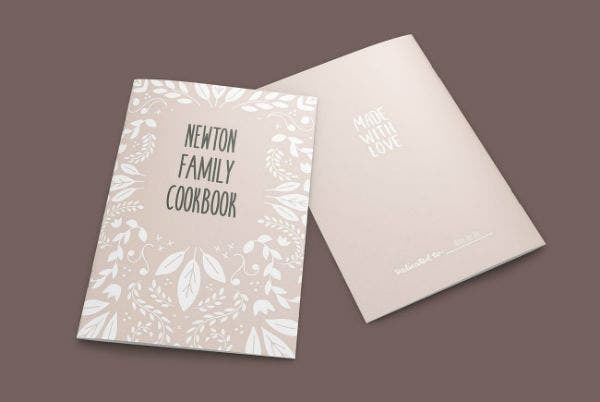 Here are some cookbook cover designs that you can use. The star of the cookbook cover is, of course, the food itself. It takes quite a sharp eye on how to take a photo of the food from a perfect angle. When taking a photo of the food, find a perfect angle that shows off how tasty the food is. Take photos from several angles if you want. It helps you in choosing which one will make it to the final cut. The food should look tasty and delicious with the right angle, placing, and lighting as it is taken. You may also see book cover design templates. Before editing the photo, check your desktop applications if it still works well. Install the latest version if the application does not work anymore. Adobe Photoshop is the most commonly used photo editor. When editing the photo, check if there are some imperfections that need to be edited out or if the color needs to be adjusted. It is best when you edit the photo based on your judgment. A good cookbook is not good without a catchy title. Come up with a few words that will sum up the entirety of your cookbook. Get creative and you can use puns to make it catchier. If it is titled after a person, it should include his full name or nickname to make it credible. The title is as remarkable and memorable as the cover itself. You may also see eBook cover designs. Start making the layout after taking the photo. Some features and the photo size have to be adjusted depending on the size of the cover. There is a possibility that you have to take some photos again. Make a few adjustments to the cover layout right where it is needed. You may also see PSD book cover designs. As always, do the last run through of the layout before saving it. Some parts of the layout might be imperfect. You have to go over each detail to make it look perfect. You may also see free novel book cover template. Cookbooks teach you how to cook from scratch. The list of ingredients are there and you just have to follow the process step by step. It also provides the exact measurement of every ingredient needed in cooking the dish. Nothing goes beyond and nothing goes less. Everything is written to its exact outcome if you follow the steps. You may also see social media book cover. Cookbooks are always there when there is no power. 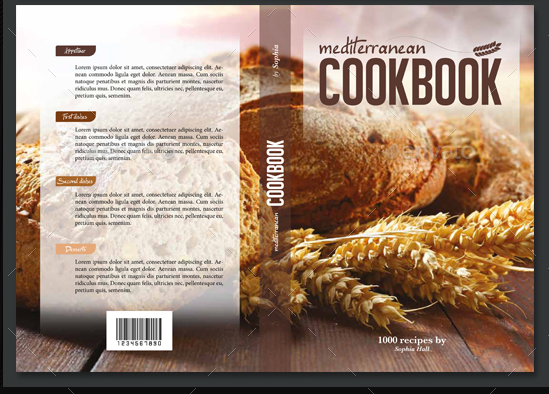 Digital versions of cookbooks are stored in phones and tablets and when these run out of batteries, the printed ones save the day. You may also see small book cover template. Cookbooks offer complete steps in cooking. Each step is catered to the needs of the dish and makes sure the food tastes really good. You’d have to execute the steps yourself and see if it works or not. You may also see professional book cover template. When you are confused about cooking, you can always go to your cookbook as a reference. It contains the answers you need when you are confused on how to cook a certain dish. 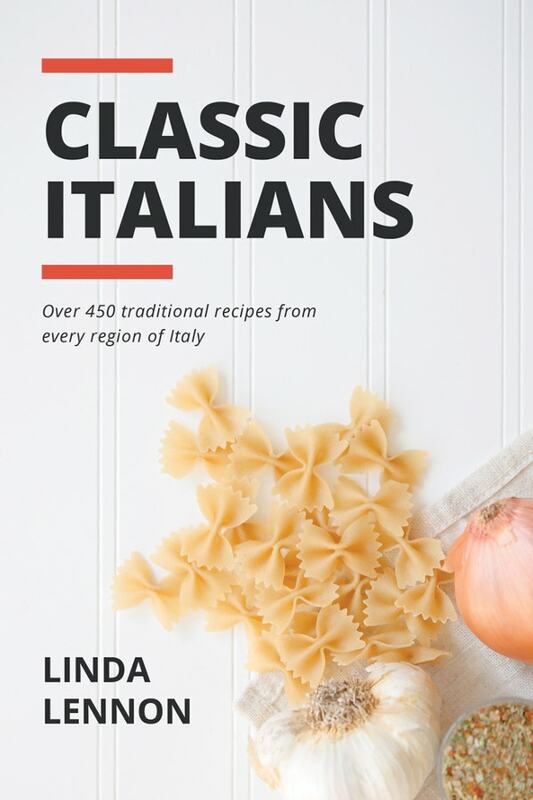 It can also be your guide to making a dish of your own. You may also see wattpad book cover templates. Countries around the world have developed their own style of cooking which people have enjoyed for years. These traditions are still practiced until now, and the food is as widely consumed as ever. You may also see love book cover templates. American cuisine is usually made up of bread and meat. Over the years, it has changed since the immigration of other nationalities and further shaped its cooking methods. Meat is one of the key ingredients in American cuisine and it is mostly deep fried. Spices and herbs are also added to the recipe. You may also see photo autobiography book cover templates. French cuisine consists of an introductory course, main course, cheese course, and dessert. An introductory course is a soup or pieces of bread. The main course is usually made of meat. Any food made of cheese are served in the cheese course. For the dessert, various kinds are offered on the table. French cuisine is extremely diverse in the whole country. The food is often paired with wine to make the dining experience more appetizing. You may also see a novel book cover templates. Chinese cuisine lies heavily on meat and noodles. Chicken meat also plays an important part in the cuisine. Rice and bread are among the staple foods used in cooking. Chinese cuisine also uses soybean products and vegetables. The nutritional value of the food is prioritized as well. You may also see nonfiction book cover templates. Korean cuisine is mostly based on vegetables, meat, and rice. The popular kimchi is a side dish made of salted and fermented vegetables. 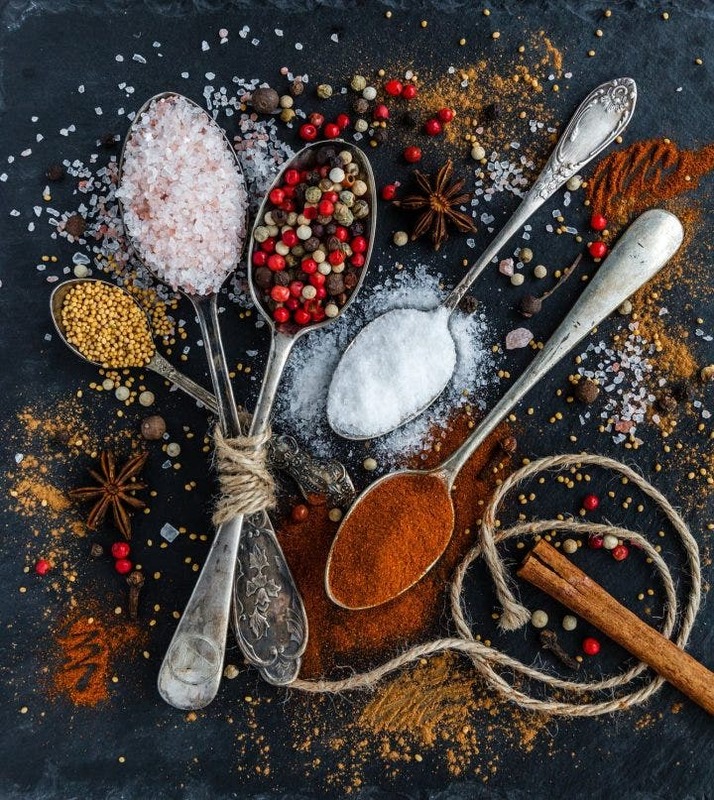 Korean cuisine relies heavily on spices. Grilled meat and grains are a staple as well. Korean cuisine has enjoyed worldwide popularity along with their music and television series. You may also see sample magazine cover templates. Filipino cuisine is a mix of Malay, Spanish and Chinese influences. Having been invaded by the Spaniards for quite some time, Filipinos have adapted the Spanish cooking style and is widely consumed until now. Meat is the major staple in Filipino cuisine. It is fried, grilled and marinated. Fruits and vegetables serve as a garnish for the food. You may also see album cover templates. Cookbooks are useful guides if you want to learn how to cook. But most importantly, patience and hard work in cooking are two of the most important things in cooking. You may also see free professional book cover templates.